Whatever your application may be, consult a small gear manufacturer in order to ensure that you are able to get the perfect small gear for your application. 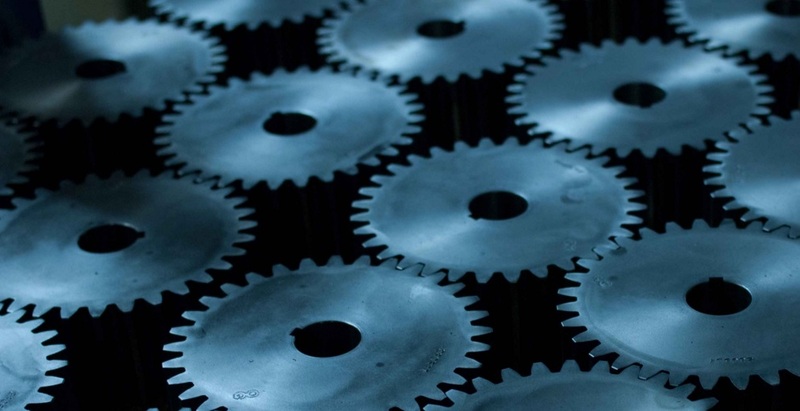 There are a number of different ways to manufacture small gears, each with their own advantages so make sure that you seek out a small gear manufacturer with the capabilities that you require. As stated before, there are a number of different process that are used in order to manufacturer gears of all sizes, large and small. Gear forming is perhaps the most common process, as it is used to make large batches of the same shape and size of a single type of gear. The process starts out the same for just about every manufacturer, a mold is made of the desired gear based on customer specifications and requirements, and from there the process can go through a number of different forming methods. Some of these methods include injection molding, casting, forging, roll forming, and quite a few others. Be sure to consult a small gear expert on which type of forming is best for your application. 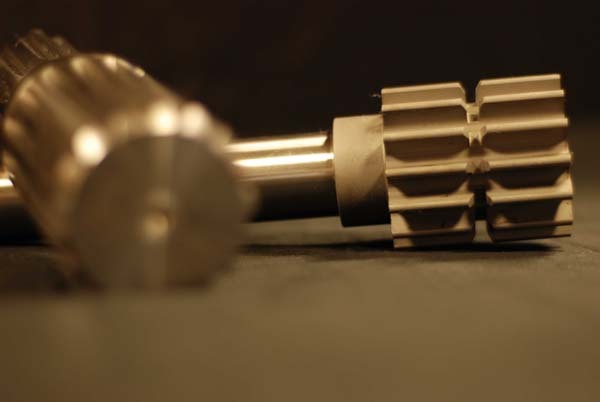 Another part of the process is cutting the gear, which can also be done through a number of different processes such as broaching, shaping, lapping, hobbing, and milling. Again, consult a trusted small gear manufacture to find out what process is right for you. Once your gear has gone through the forming and cutting process, it must then go through what is called the finishing process where it will be polished. Again, there are a number of options within this process from grinding to honing and this process is really what sets two gears apart from one another. Generally with small gears, the finishing process takes a bit longer as the gear is often more intricate and requires more precision in order to ensure it is properly finished. Small Gears There are a wide range of gears out there, and each type serves a specific purpose within an application. Small gears are no different, as they are designed for certain applications where a standard sized gear cannot fit. Some of these applications include, in medical devices, tool kits, and exercise equipment or in small electronics. They can also be found in applications where large gears are present, such as industrial machinery or in automobiles.